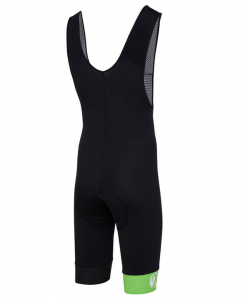 cycling bib shorts are the cornerstone of any cyclists wardrobe. 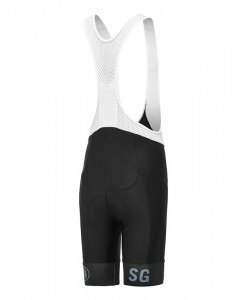 A decent pair will keep you comfy on the saddle mile after mile. 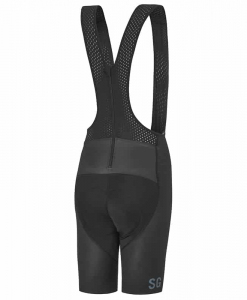 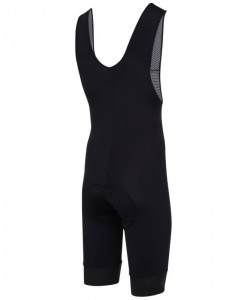 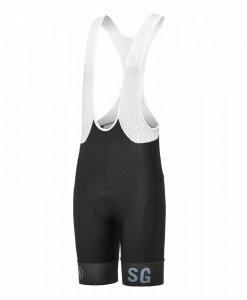 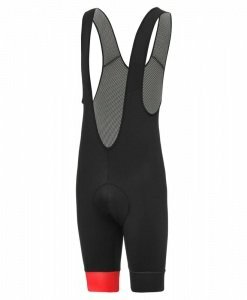 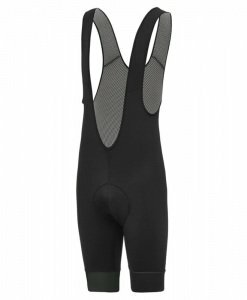 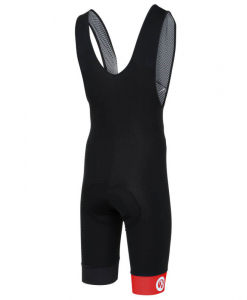 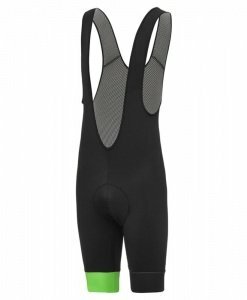 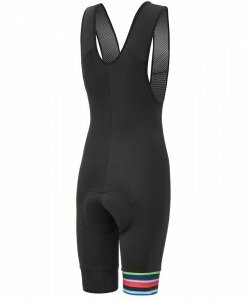 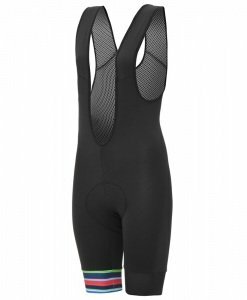 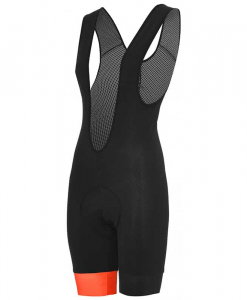 We don’t offer long ride / short ride bibshorts, just great bibshorts that are suitable for any length of ride. 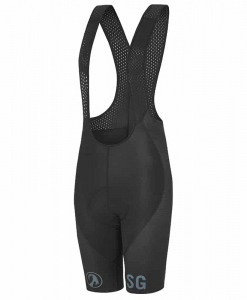 Our Bodyline ONE bib shorts feature just one seam for minimal irritation, or if the weather is changeable – give our Orkaan weatherproof bibshorts a go, they’ll keep you dry as well as comfortable!